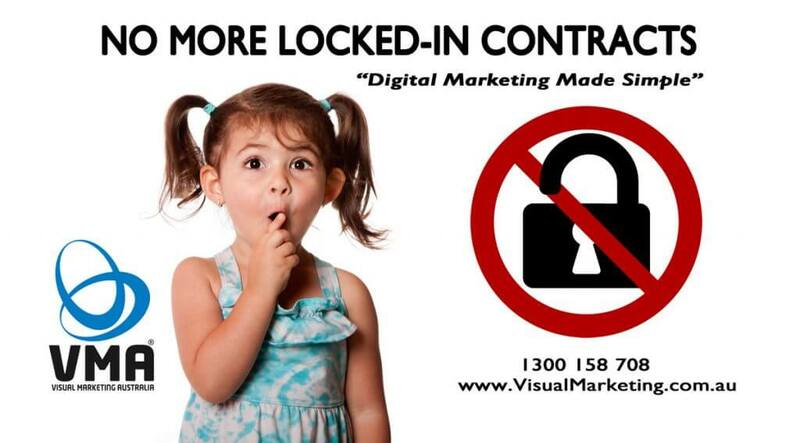 Visual Marketing is now providing ongoing SEO and Google Adwords with NO MORE LOCKED-IN CONTRACTS*. While we do recommend a minimum commitment of 3 months to fine-tune your PPC campaign including split testing etc. and it can take longer than that to gain good traction for your SEO campaign, we certainly won’t hold you to it. Our main priority is to get you a good ROI (return on your investment) and we understand cash-flow mean everything so we will firstly look at switching to another strategy or releasing you from your commitment and it is as simple as that. *This offer may exclude some bundled packages. With over 38 years’ experience in Print Media, Sales and Marketing, Online Services & Marketing plus Financial Service industries. 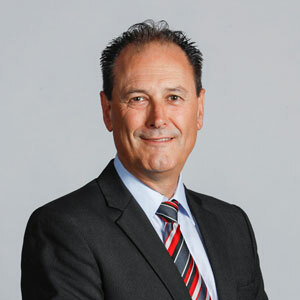 John brings a wealth of knowledge to Visual Marketing Australia. As a Certified Google Partner, his Digital Marketing knowledge includes: Web Design & Development, SEO, Mobile App. Development, Online Marketing, Online Video Marketing and Email Marketing Solutions. With 8 years experience of using Zoho CRM it is a natural progression to become and Authorised Consulting Partner so we can now ad Sales and Marketing Automation to the list. Let us help you get your business visible online today! Book a FREE 30min strategy session.